Enjoy these videos of Hermann Missouri. Hermann Antique Show, best in the country! 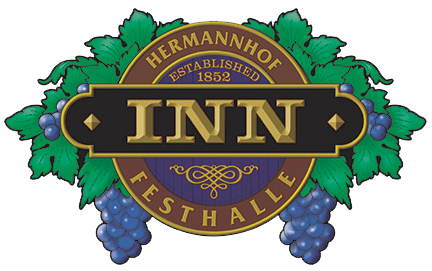 You will find an abundance of local attractions and activities to enjoy during your stay at our Hermann Bed and Breakfast including antiquing, touring local wineries and breweries, exploring local museums, bike rides on the Katy Trail, and more. A great way to travel in Hermann. The trolley can pick you up at our Hermann Bed and Breakfast to delivery you to and from the Amtrak Station, restaurants, wineries, and other attractions. Call 636-575-6920 for pick ups or visit the Hermann Trolley Website for more details.